To train in martial arts, you need to be properly insured and licensed. 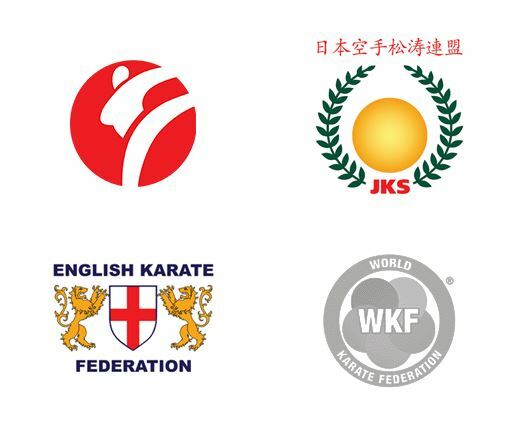 Licenses and insurance are provided through our association, the JKS (Japan Karate Shotorenmei) in England and Wales and the EKF (English Karate Federation). You apply and renew your license and insurance online through the JKS website at https://www.jksenglandwales.com/members. Below we have provided video tutorials on how to apply for a license, or, if you already have one, to renew it. Your license book and EKF insurance slip will be given to you by your Sensei once this has been done. If you have any questions, ask your Sensei at the dojo or contact us. Note: This takes you to the JKS website which is run by the JKS and not Walsall Karate.